!! 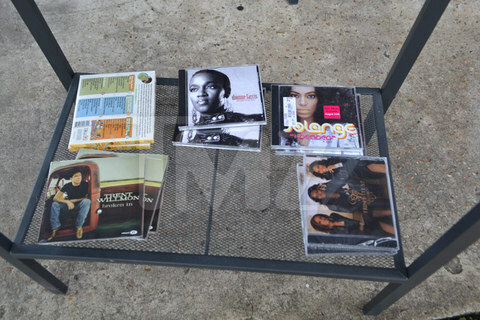 OMG, Beyonce’s father tried to hawk old Beyonce, Solange and Destiny’s Child merch at a garage sale !! DAD! GAWWD! You’re embarrassing us! 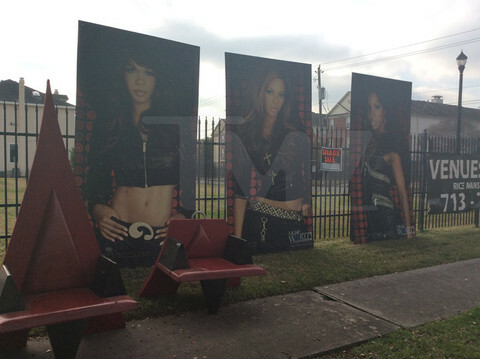 We’re told Mathew shunned an attempt to haggle the oversized Beyonce poster down to $145 … standing firm at two hundy. Did somebody say House Of Dereon!? If you live near Matthew, please have him set aside those items for me. Money is no object! Be the first to comment on "OMG, Beyonce’s father tried to hawk old Beyonce, Solange and Destiny’s Child merch at a garage sale"